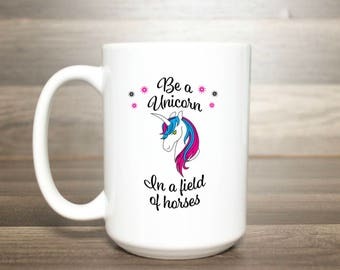 Everyone needs a little pick me up every once in a while! 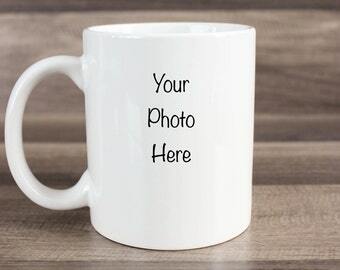 Why not give one to someone every morning when they have their coffee? 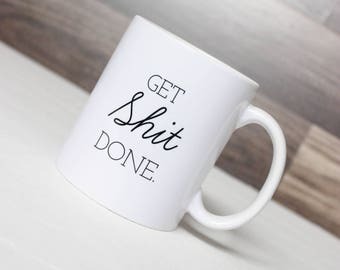 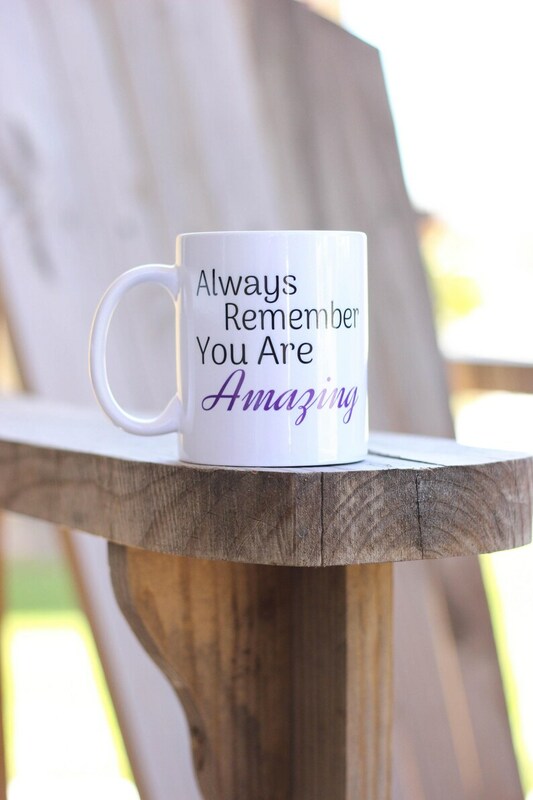 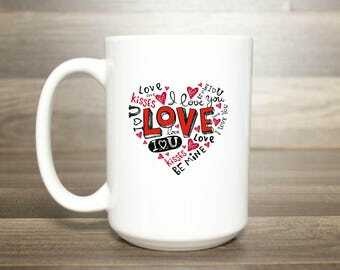 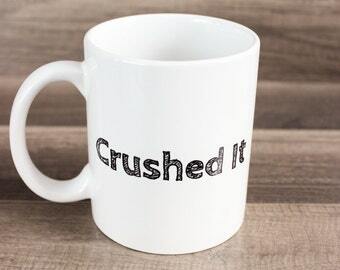 This motivational coffee mug reads "Always Remember You Are Amazing" on the front. 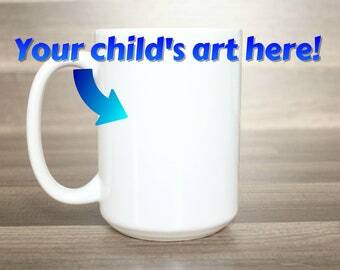 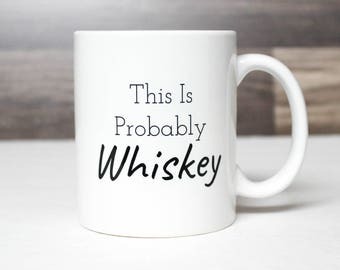 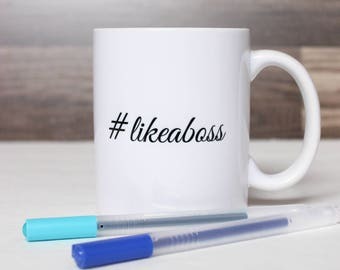 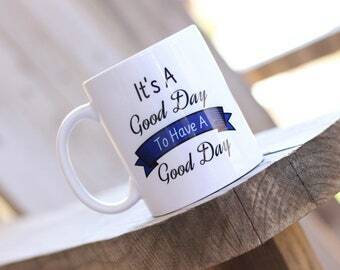 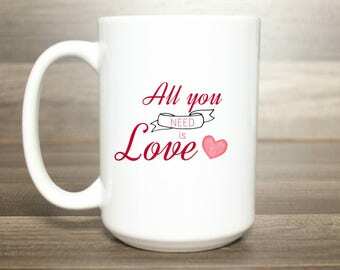 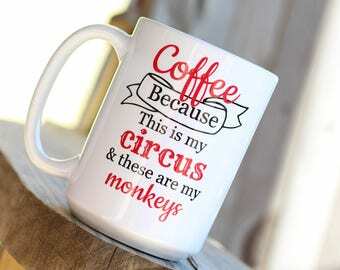 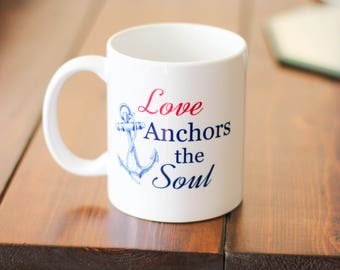 This feel good mug is a perfect gift for any coffee or tea lover in your life and would make a great Christmas gift, birthday gift, Mother's Day gift, or even just a thinking of you gift.